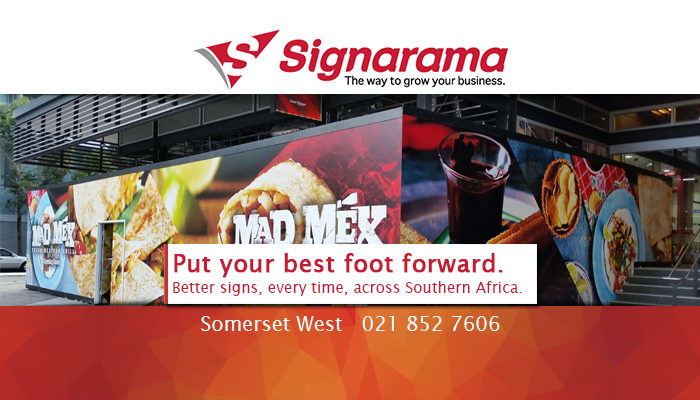 Signarama is known as the largest global signage franchise and forms part of the highly successful United Franchises Group, a system of business-to-business franchises. 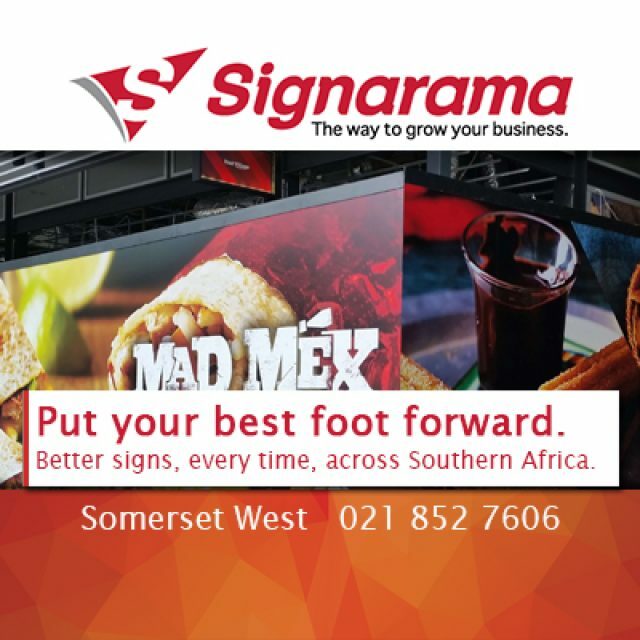 Our international network of signage centres, including Signarama Somerset West, is reaching a total of 1000 in 60 different countries – making us the preferred choice in signage! 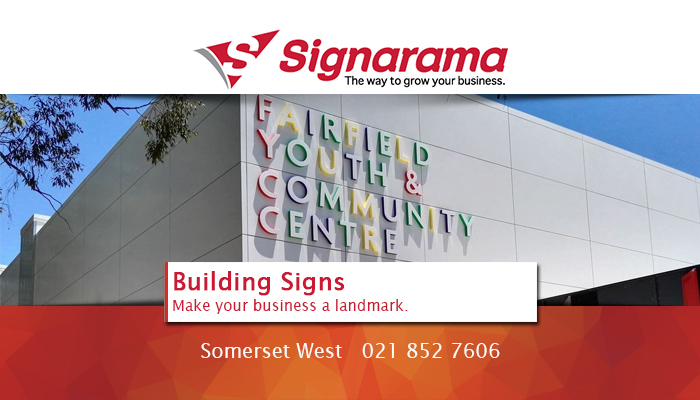 At the local Signarama branch in Somerset West, we understand the various factors that need to be considered when choosing signage for your business. The size, material, position, prices, visibility and installation need to be taken care of. We also take into account what your competition is doing, to make sure that your company stands out! With years’ experience, our professional team will assist you by talking you through all the options to create a sign that perfectly captures and showcases the essence of your company. 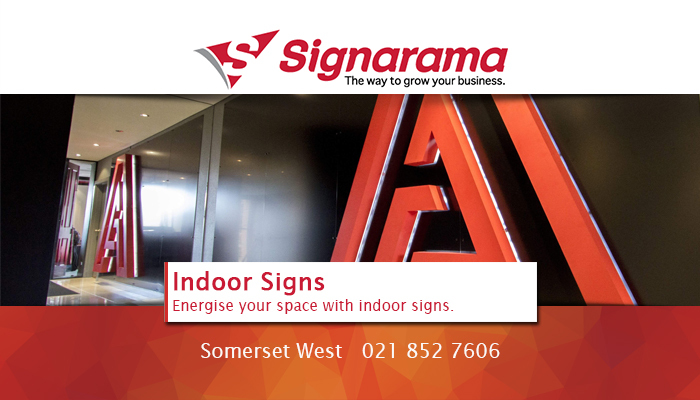 With our signs you are bound to impress both loyal and potential clients. 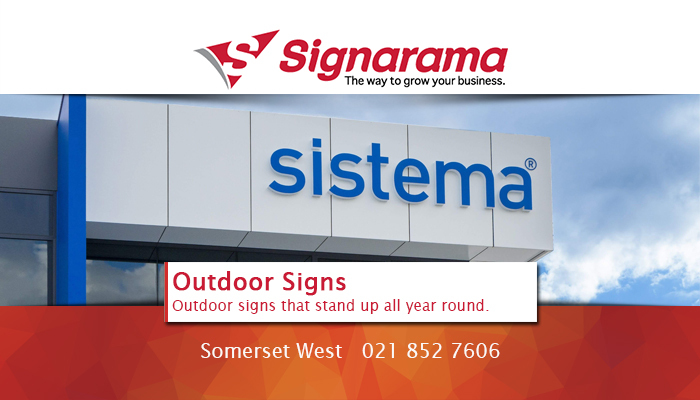 At our local branch we aim to always uphold the international Signarama brand by only delivering excellent quality services and products. Whether you are in need of seasonal promotion signage, attractive outdoor or building signage, or expert signage for a vehicle fleet, we can take care of it! We offer to handle your project from start to finish, ensuring a trusted end result. 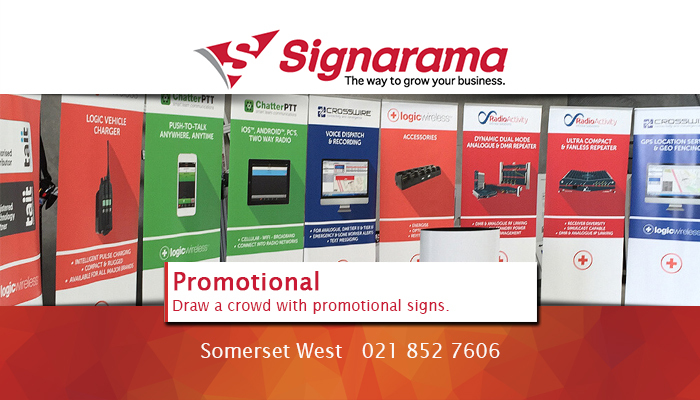 Clients can expect to find a large selection of services available from Signarama. Along with our unbeatable services, clients can be sure to only expect the best end results on the market. 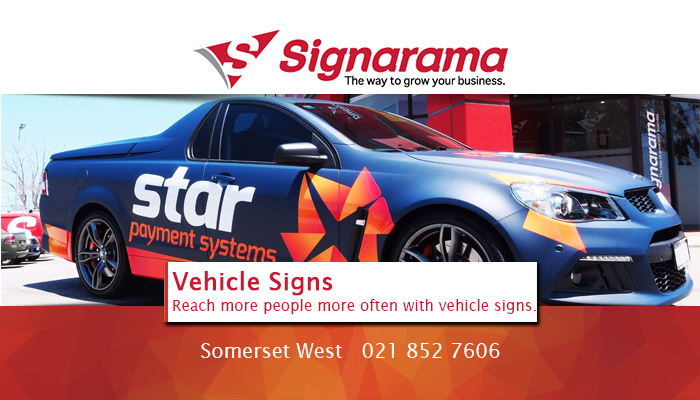 Vehicle Signs: we offer signage for all vehicle types, including bakkies, cars, trucks, busses, boats, and vans. Promotional Signs: our banners, flags and exhibition signs are top quality. We also do A-frame, pavement and floor signage, as well as POS and menu signs. 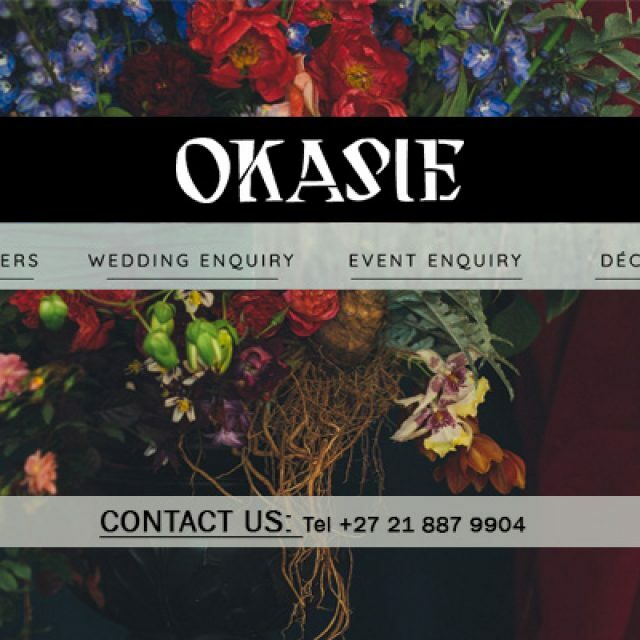 Our services also include professional creative services at affordable rates – this includes the design and creation of signage options, as well as project management, printing and the final installation. 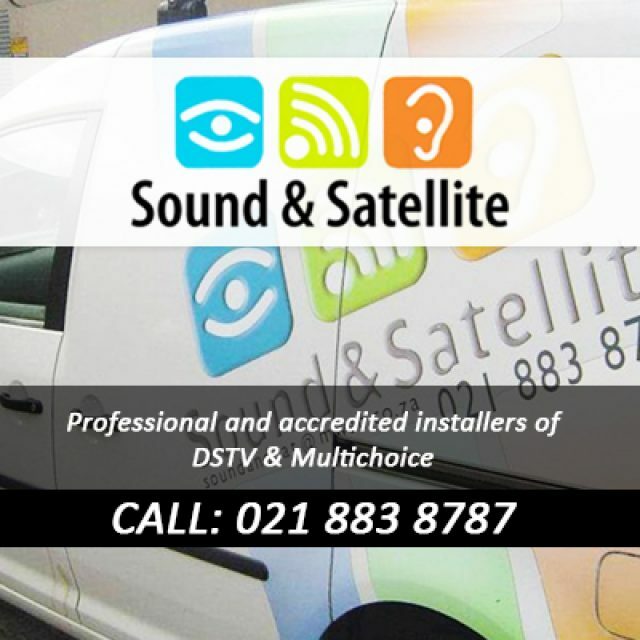 The signage options offered by us are the ultimate solution to marketing your business or brand. 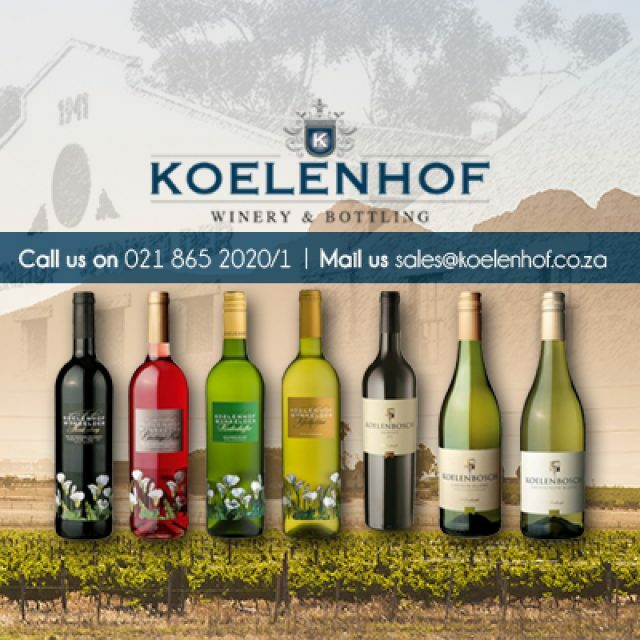 For more detail on our offering, feel free to go to our website.